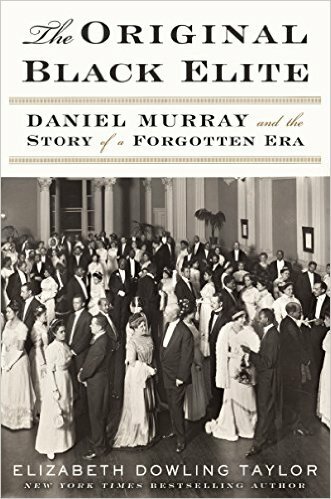 The story of the inspiring rise and calculated fall of the black elite, from Emancipation through Reconstruction to the Jim Crow Era—embodied in the experiences of an influential figure of the time, academic, entrepreneur, and political activist and black history pioneer Daniel Murray. In her brilliantly researched The Original Black Elite, Elizabeth Dowling Taylor recounts the rise of African-Americans during the time of Reconstruction and their fall during the subsequent decades, when legislation was advanced in order to again segregate, impoverish and humiliate a population that many whites believed had gained too much ... Despite an initial picture that suggests Murray embraced clichés of racial tranquillity, Taylor makes clear throughout her book that Murray and most of his black elite friends 'did not crave the company of white people.' Taylor understands the mind-set of the black elite, and she quickly points out that despite his own rise to the top, 'Daniel Murray was "a race man to the core"' ... Taylor knows how to weave an emotional story of how race and class have long played a role in determining who succeeds and who fails. We get to meet many of Murray’s friends and acquaintances, other members of the black elite ... But the reader shouldn’t expect a happy ending in The Original Black Elite. The rug of opportunity and dignity was abruptly pulled out from under the nation’s African-American population. Anyone interested in learning more about the incalculable damage done to African Americans and, really, all of America in the decades following Reconstruction ought to read historian Elizabeth Dowling Taylor’s absorbing new book, The Original Black Elite ... His story illuminates an often-overlooked corner of history that resonates even today, in the era of Black Lives Matter and a new president who never seems to consider the continuing impact of the nation’s tortured racial history ... 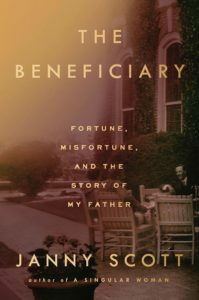 The many facts Taylor marshals in her compelling book are at times hard to keep straight, as she ducks down side streets from the main artery of the chronology of Murray’s life. But the book is well worth the effort it takes to keep up. Murray often spoke of 'the virus of race madness,' and Taylor’s work drives home in a personal way just how virulent it was, even to those best equipped to overcome it. What did you think of The Original Black Elite: Daniel Murray and the Story of a Forgotten Era?